UK bikers are getting ready for a historic MEGA demo! Only three days to go before thousands of English, Welsh, Scottish and Northern Irish bikers will be taking over the M25 London Orbital motorway on Saturday 19th June 2010 from noon to express their anger at Westminster City Council’s decision to stealth tax motorcyclists for parking in Central London. The bikers will also be supported by hundreds of motorcyclists coming from the continent for the occasion, including France, Belgium, the Netherlands, Germany and Denmark. This demonstration is going to be an event that the United Kingdom will indeed never have seen before. Thousands of bikers will be getting together for a go-slow ride on the busiest motorway in the UK, thus causing major delays to thousands of motorists trying to get around London. All this because of Westminster City Council ignoring more than 8,000 official objections to their money-grabbing motorcycle parking scheme. This is where democracy has taken the UK population these days. The bikers will ride all over the M25 and anyone can join at any junction of their choice. The No To Bike Parking Tax campaign has published a timetable showing the exact times when the demonstration will hit each junction. The bikers will depart from the Ace Cafe in West London at noon and will return to the same Ace Cafe at around 4.30pm, before heading towards Central London and causing major disruption in the heart of Westminster. 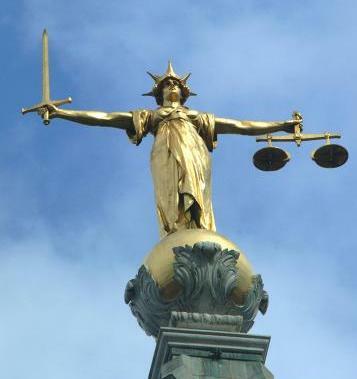 Five days later, on 24th June 2010, will come the court case against Westminster City Council, accused to have introduced their motorcycle parking tax in a pure view to raising revenue, which is illegal in the United Kingdom. Councils in the UK are not allowed to introduce parking charges for the sake of raising revenue and this is what Westminster City Council is believed to have done. You can visit the website of the No To Bike Parking Tax campaign for further details, and if you happen to be free on 24th June 2010, why not come and show your support to the campaign and your opposition to Westminster’s disgusting attack on motorcyclists. If you’re a car driver, we strongly recommend that you avoid Central London and the M25 on Saturday 19th June 2010, and that’s of course if you are concerned about staying stuck in traffic for hours. 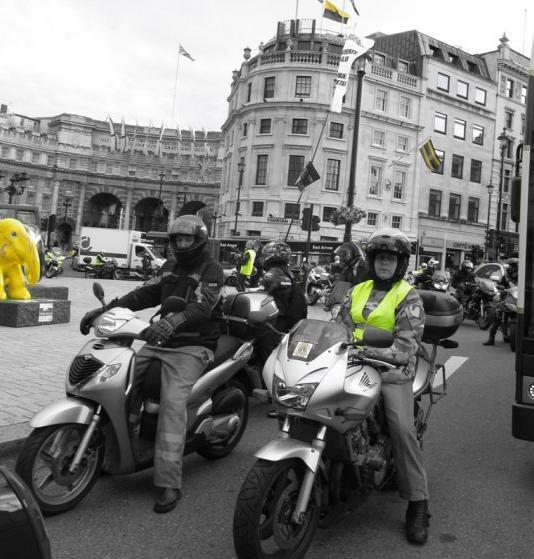 And if you commute to and from work by car on Wednesday 16th June 2010, then avoid Westminster too as the same bikers will be having their “charge us to park like cars and we’ll behave like cars” demonstration during rush hour, morning and evening. That’s what happens when a local authority dares to treat motorcyclists like cash cows. This is such a bad idea, isn’t it? 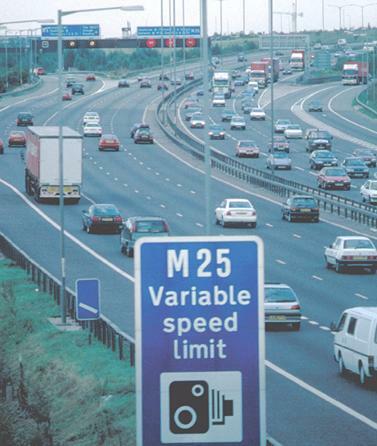 If you would like further details on the mega M25 demonstration planned for Saturday 19th June 2010, click here. If you would like to attend the weekly protests in Central London, the meeting point is at 7.30am at Villiers Street, just outside the Costa coffee shop, London WC2, for the morning session and 5.30pm for the evening session. POWER TO THE BIKERS – LET THOSE WHO RIDE DECIDE!